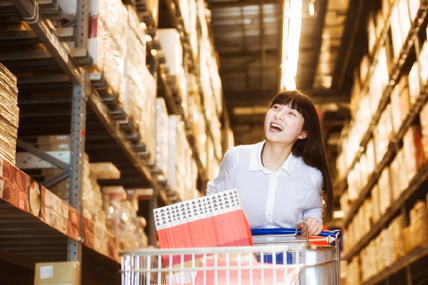 Kantar Worldpanel’s latest figures 12 weeks ending 22nd April 2016 in China shows consumer spending on FMCG grew by 0.6% compared to the same period last year, hit the lowest since 2016. The West region still had a strong growth at 7.2%, the South had modest growth at 1.7%, while the East and North regions pulled down the average, growing by -2.1%, -1.3% respectively. Nationally, Sun-Art Group saw a slowdown in its pace of growth in April with growth at 4.4% versus a year ago which is still faster than total market. Its share returned to 7.9% after continuous share gain for 4 months. Wal-Mart Group grew at 1.3% in spend terms with its share stabilizing during 2016. The retailer is growing well in the West and North region, with 14% and 9.2% growth rate respectively, while the West region is driven by penetration, the North is driven by consumer trip spending. Yonghui started the year well, keeping its spending growth at double digits over the past 4 months with share now reaching 2.7% nationally. Driving by its ambitious store expansion in the West, Yonghui’s share in this region reached the highest level at 4.7%, both penetration and trip spending achieved double digit growth. However, Yonghui had big potential to grow its spending per trip, as consumers spend 89 RMB in this retailer in one trip which is much lower than 97 RMB per trip for the average modern trade retailer.